Harmony Summer Dance Camp (HSDC) is coming back to Grenada! 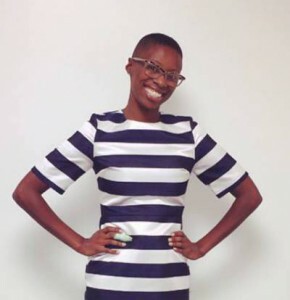 This dance camp was founded by Ms Vanessa Aird of Grenadian parentage,currently residing in Brooklyn, New York. This year would be the camp’s 4th consecutive year in Grenada since its commencement in 2012. It started off with a small bunch of less than 20 girls. As time went by it grew, and last year they catered for 50 children (boys and girls). The camp runs from Monday to Thursday for 4 weeks, culimanating with a with a final show, at which the participants will portray all that they have learnt during the camp. The children are placed into groups according to their age, with dance tutors assigned to each one. 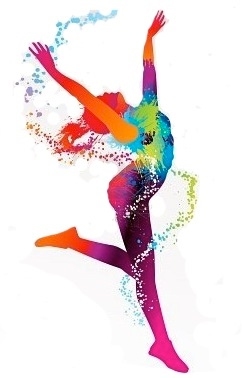 The camp, though primarily based in dance, fosters individual growth and development. 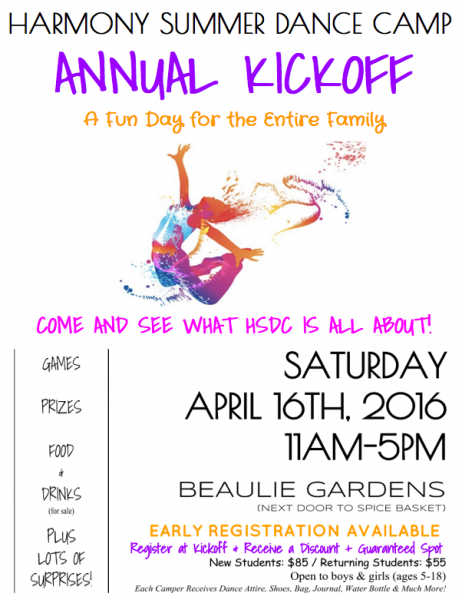 The kickoff for this event will be at Beaulieu Gardens on Saturday, 16 April 2016 at 11 am. There, parents can register their children and will be able to meet Ms Aird and some of the other dance tutors, and get further information on the camp. Upon arrival to Harmony Summer Dance Camp, each child will receive a dance bag, dance clothes, a journal and a yoga mat. At the end of the camp, they will go home with a new school bag to the upcoming school year. The camp itself will begin on Monday 11 July, and end on Thursday 4 August and will be held at J W Fletcher Catholic Secondary School. It is not geared specifically to experienced dancers, but rather to any child who wants to dance.